A subtle upgrade to your interior. 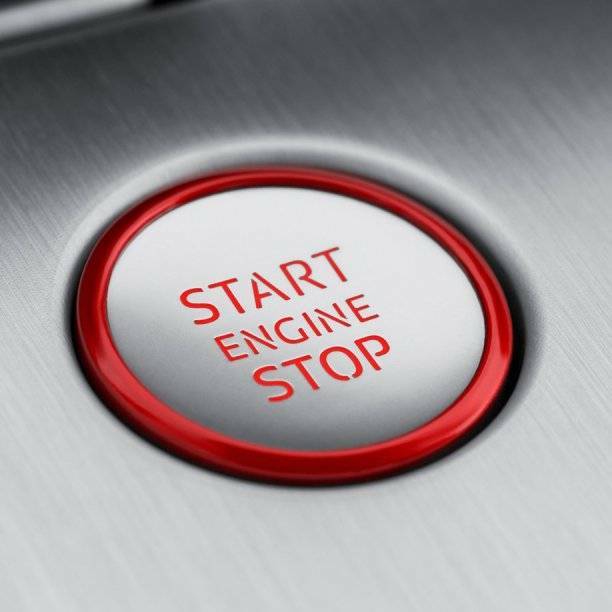 A start/stop button featuring a red trim ring. Plug and play installation.